What is the SSH password for Raspberry Pi? First of all, what is the default SSH password of the Raspberry Pi? 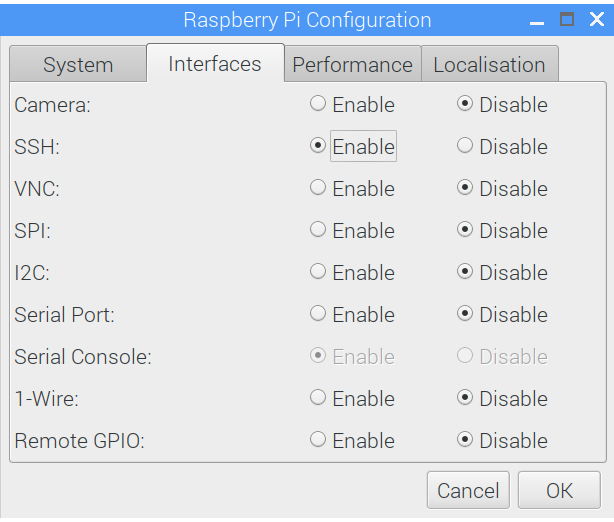 – How to activate SSH on a Raspberry Pi? – How to make the SSH service start automatically at each reboot? – Which IP address and which port to connect? – How not to have to type a password to log in SSH? How to connect to Raspberry Pi with SSH? How to enable SSH on a Raspberry Pi? How to auto start SSH on boot? Which IP address and port to connect? How to connect SSH without password? As mentioned above, if you do not know the current IP address of the Raspberry Pi, do not hesitate to take a look at my post on the subject.